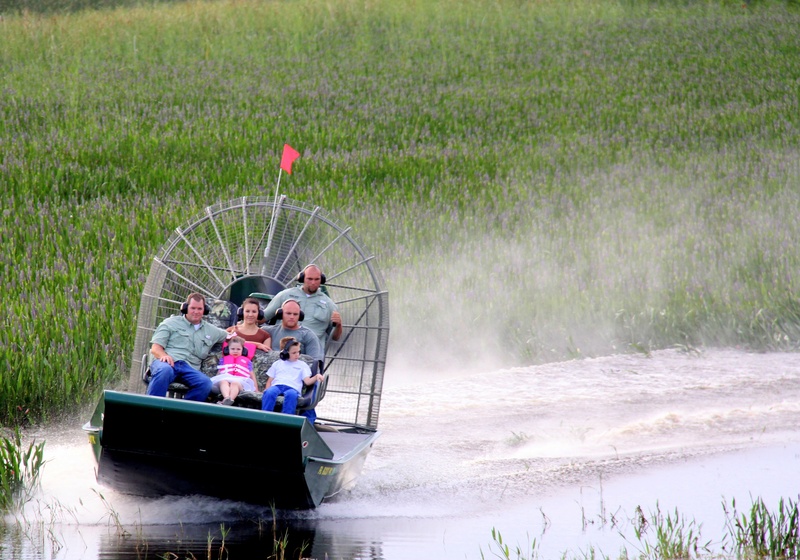 How does Wild Florida airboat tours stack up against the rest? We know pleasing the kids isn’t always easy. With the summer months approaching quickly, we understand that youngsters want to be entertained all hours of the day. We realize parents are looking to get the most for their money when it comes to taking the kids on an adventure. Central Florida has limitless attractions to offer, especially for the little guys; however, when school's out, the attractions are usually crowded with families from all over the country! Company retreats aren't a new thing. 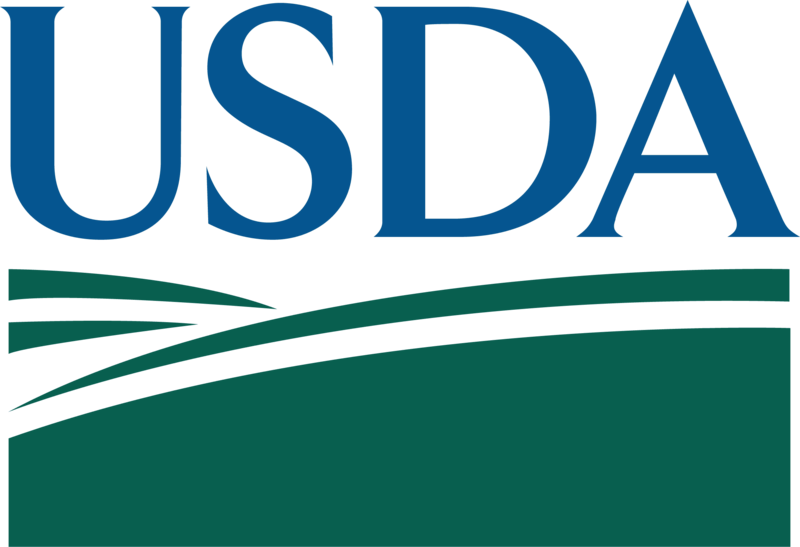 In fact, many organizations have been doing them for years. These retreats are valuable for employees, management, stakeholders, and sometimes even their families in order to get away from the day-to-day and focus on big picture initiatives for the company or organization. There are many reasons why you may be looking to host a company retreat, from boosting company morale to improving staff creativity and communication to encouraging your team to feel more like family. 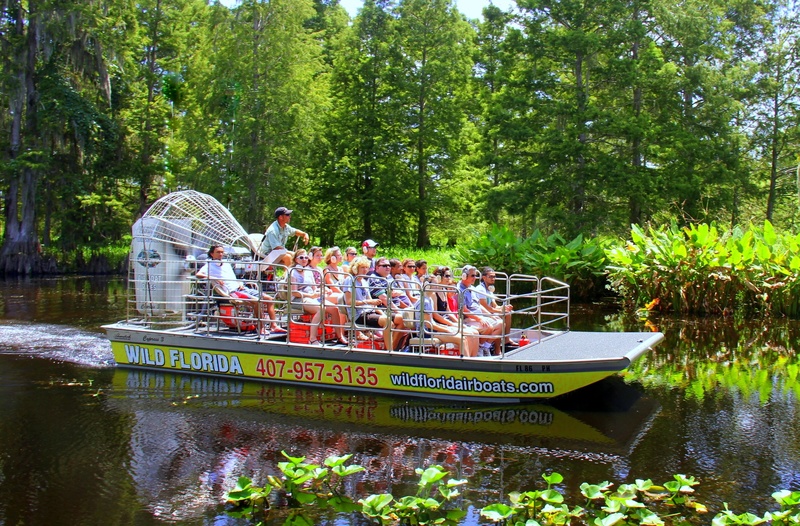 Whatever the case may be, a company retreat to Wild Florida will certainly do all of. Millions of people visit Central Florida every year. This includes in-state, out-of-state, and international visitors, which just goes to show how popular our area is as a dream vacation destination. Heck, this may even include you! But who says the first stop on your dream vacation to Central Florida has to be somewhere like Magic Kingdom, Universal, or Sea World? While those vacation spots may be well-known and longtime Florida favorites of many, there's a lot more to see of Florida than these theme parks. Skip the crowded parks, long lines, and fabricated fun, and visit something a little. 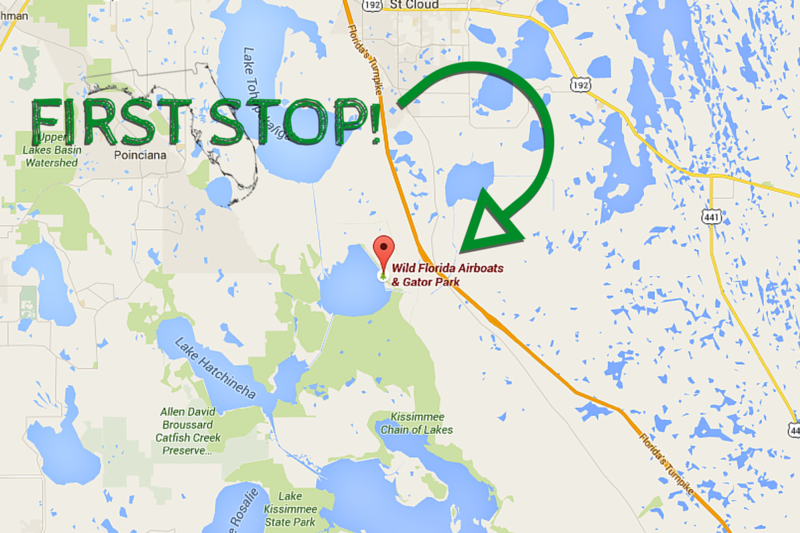 Are you looking for insider tips on visiting Wild Florida? Look no further! 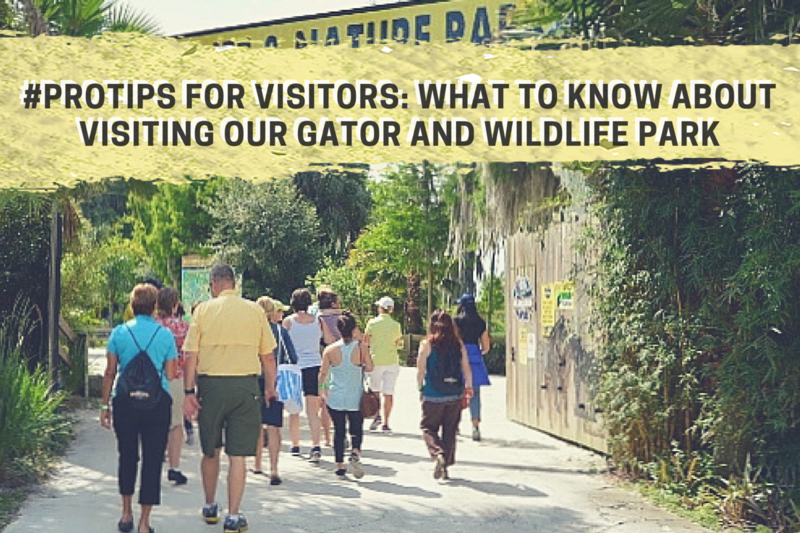 We're sharing "pro tips" for visitors on everything you need to know about visiting our Gator and Wildlife Park. It's almost like having a guide to Wild Florida before you ever set foot on our property.